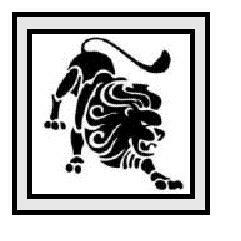 See this page for Characteristic of Zodiac Sign Leo. Scroll down for other signs of the Eastern and Western Zodiacs. This section features clip art, tattoo designs, and other free printable items. This page features a cool collection of free printable Leo clipart. 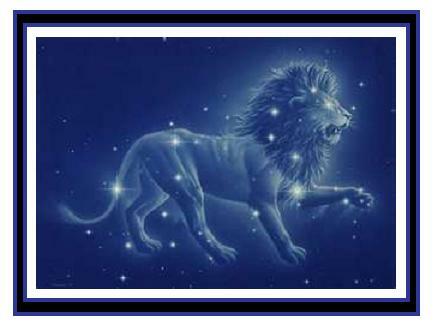 For the zodiac sign of Leo and other Zodiac printables, visit any of the links shown on this page. Pictured here are symbols for the sign of Leo. 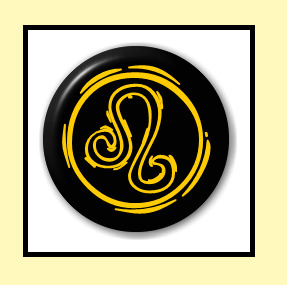 More Zodiac clipart images are accessible via the links below. To print any of these images, just right-click on the image of your choice and select "SAVE PICTURE AS" from your drop-down menu. This will save the image to your picture file for future use. These images can be used to adorn your correspondence, design a logo, decorate a web page or for any other purpose you can imagine. All images shown here are either originally created or altered from images found in public domain. Famous writers born under the Western Zodiac sign of Leo include Emily Bronte, G. deMaupassant, Ian Fleming, Alex Haley, Aldous Huxley, Herman Melville, Ogden Nash and George Bernard Shaw. Famous entertainers born under the sign of Leo include Lucille Ball, Dom deLuise, Robert deNiro, Dustin Hofman, Carroll O'Connor, Robert Redford and Peter O'Toole. Famous musical performers born under the sign of Leo include Count Basie, Jerry Garcia, Whitney Huston, Mick Jagger and Kenny Rodgers. Famous sports figures born under the sign of Leo include Vida Blue, Wilt Chamberlain, Peggie Fleming, Frank Gifford, Hulk Hogan, Magic Johnson and Willie Shoemaker. Famous fine artists born under the sign of Leo include Andy Warhol. Other Internationally famous Leos include Neil Armstrong, Menachem Begin, Fidel Castro, Coco Chanel, Bill Clinton, Davy Crockett, Amelia Earhart, Henry Ford, Alfred Hitchcock, Jacqueline Kennedy, Napoleon Bonapart, and Queen Elizabeth. 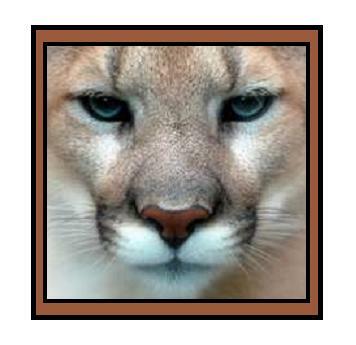 Leos are typically believed to be competitive, passionate, energetic and optimistic. A true Leo represents life lived to its fullest. On the other hand, Leos can also be domineering and egotistical. 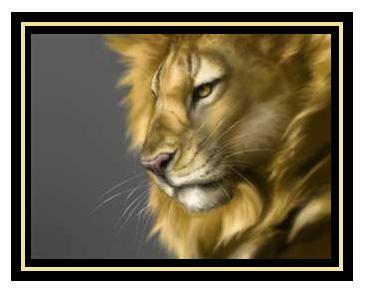 Leos are believed to be highly creative and fiercely ambitious.